Bringing you new, and diverse Leafs content, daily. Explore exclusive series through our Leafs Nation Network Originals, or keep up to date on the latest off-ice action through Fan Corner. 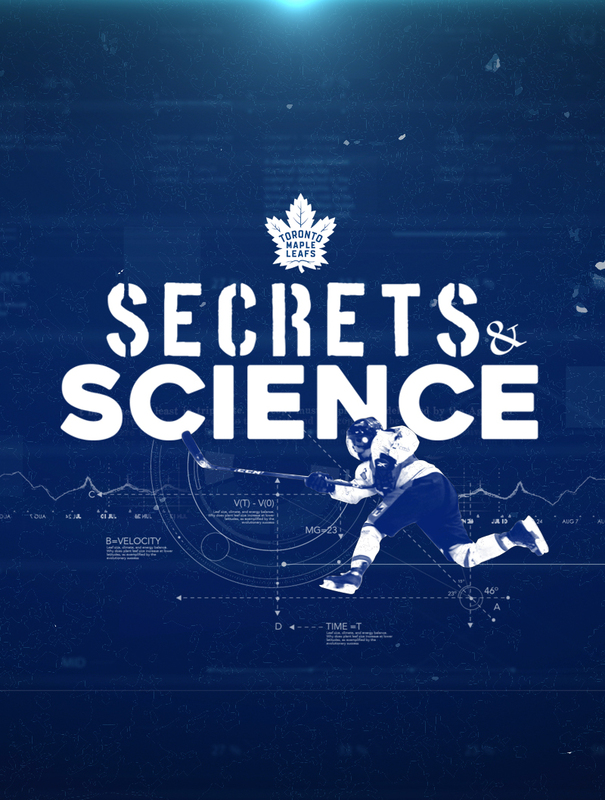 From behind-the-scenes access to the science behind the perfect slap shot, Originals are created exclusively for fans of all ages on Leafs Nation Network. 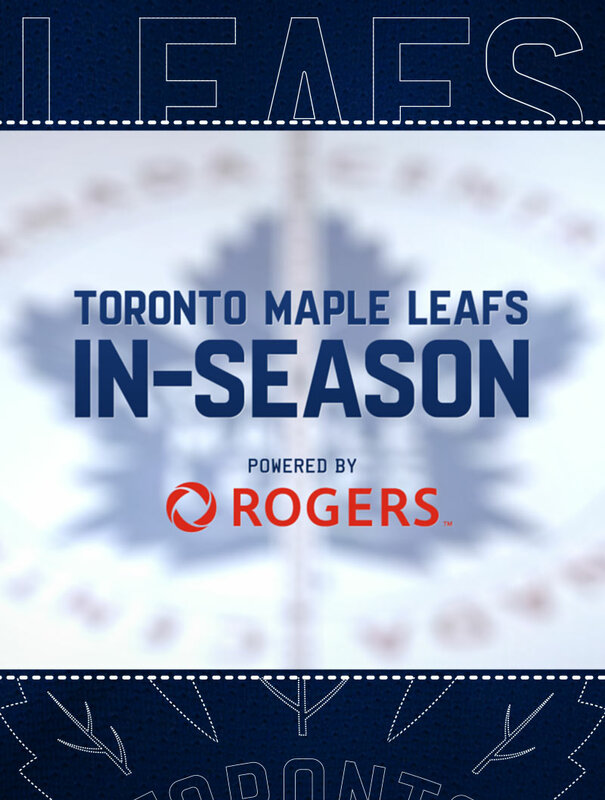 Leafs Nation Network has everything you need leading up to and on gameday, including hard-hitting analysis, exclusive interviews, press conferences and more. Find out how fellow fans from across the country are celebrating our game and our team. 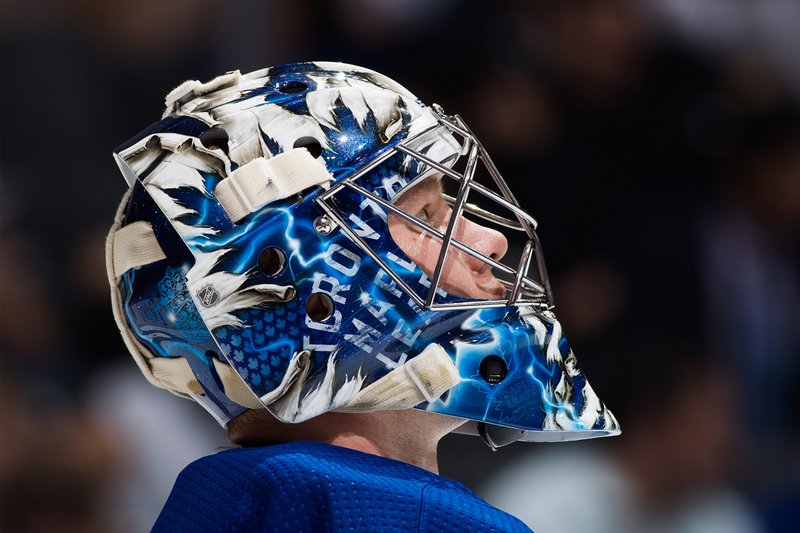 Stay on top of the action and all of the happenings in Leafs Nation. This is your connection to the Blue and White. A day after the birth of his daughter, Jake Muzzin returns to help propel the Leafs over Boston 2-1 in Game 5. 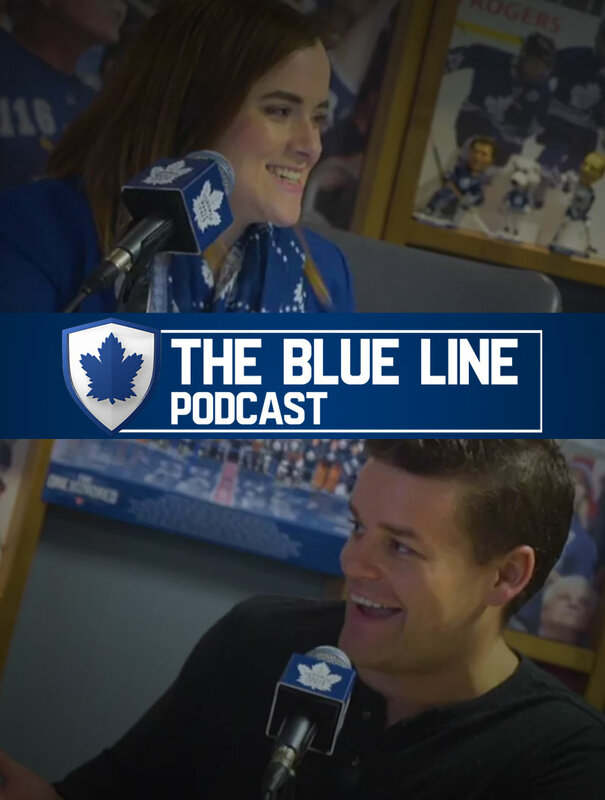 Listen in as two Toronto Maple Leafs sit down for a question & answer session that will reveal behind the scenes shenanigans, off-ice antics and more. This series will feature both current players and Alumni. 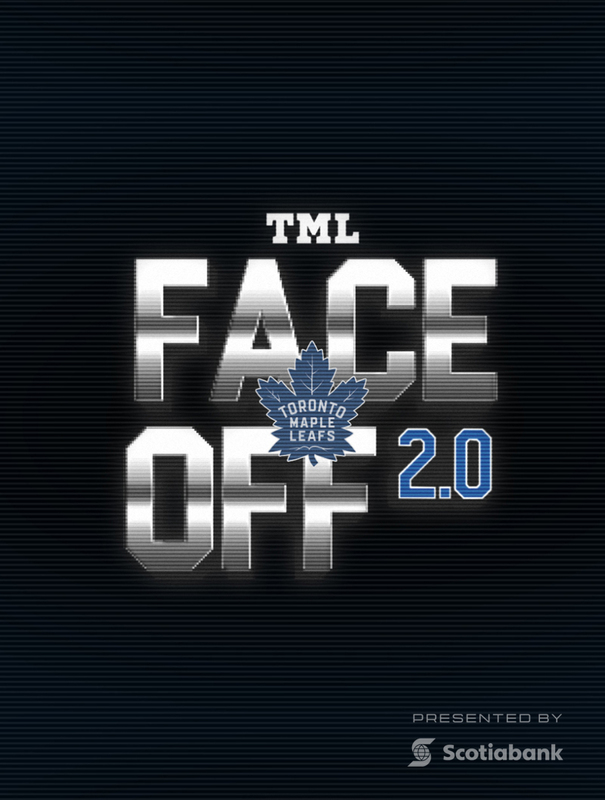 TML Face Off offers an exclusive look at a pre-season team building event as the Toronto Maple Leafs “Face Off” in an informal tournament playing NHL 2018. 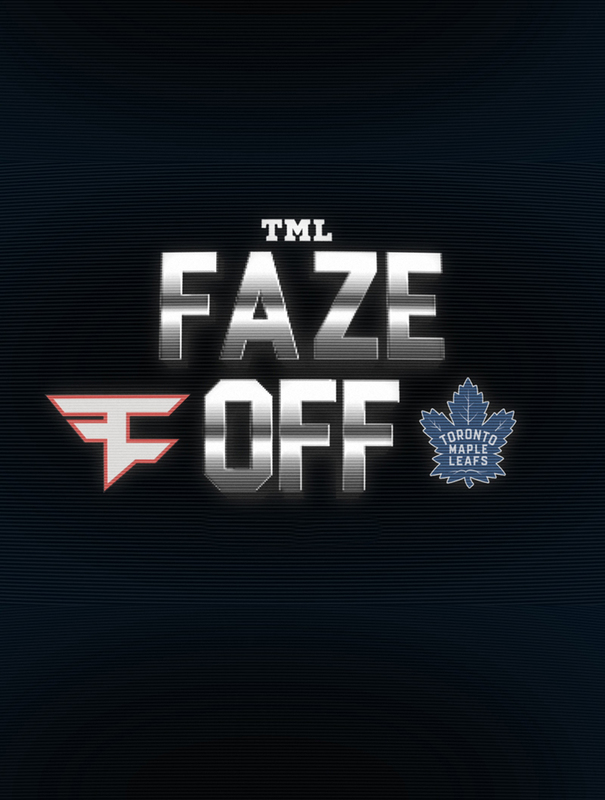 Toronto Maple Leafs players mix in some Fortnite with the FaZe Clan guys. Tune in as they squad up at Leafs Gaming Day. Follow the team at home and on the road through exclusive peeks into the lives of players and the perspective from the front office. Host Paul McGuire catches up with Toronto Maple Leafs Alumni to discuss life after hockey. Their stories reveal that once you're a Leaf, you're always a Leaf. 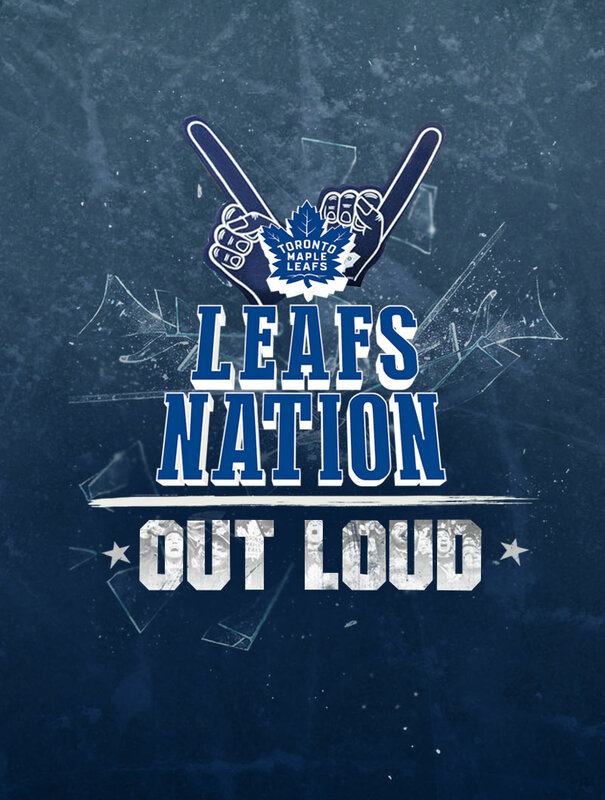 Hosted by Sasky Stewart and Adam Wylde, this weekly podcast covers timely topics and features penetrating conversations with guests from every corner of Leafs Nation. Watch the complete, unfiltered games played in the Toronto Maple Leafs’ pre-season NHL 18 tournament. 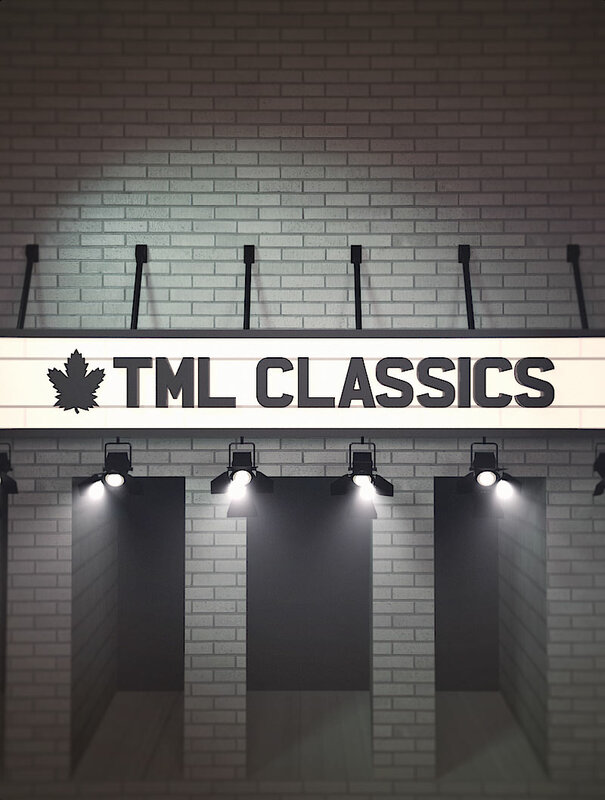 Classic Toronto Maple Leafs games with commentary! 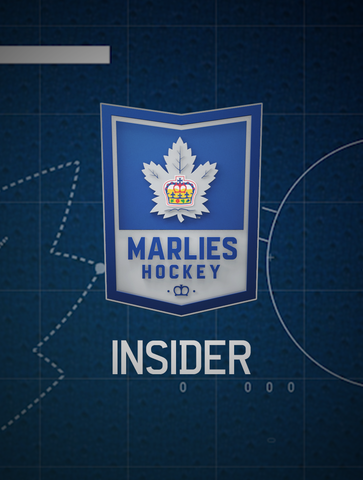 See host Paul Hendrick sit down with alumni from the featured game for an inside look at the most memorable moments in Leafs history. 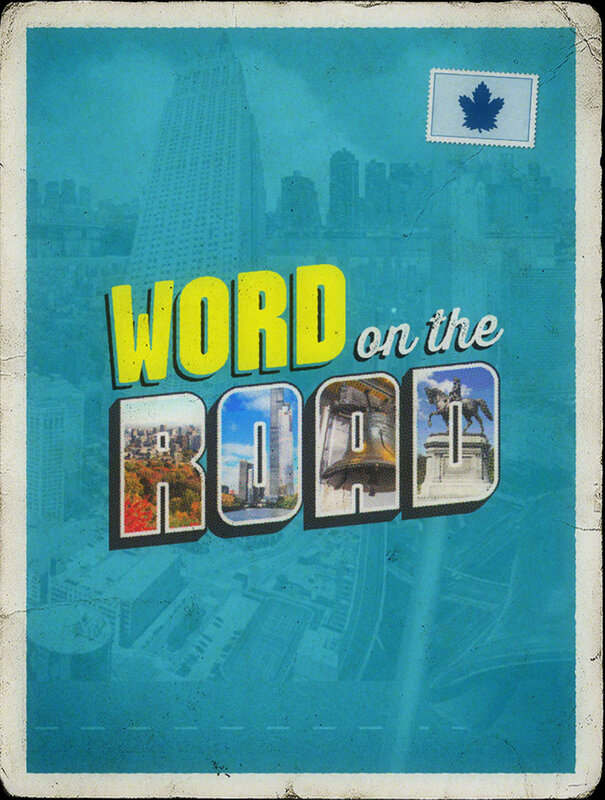 Come along for the ride with the Toronto Maple Leafs as they visit rival cities. 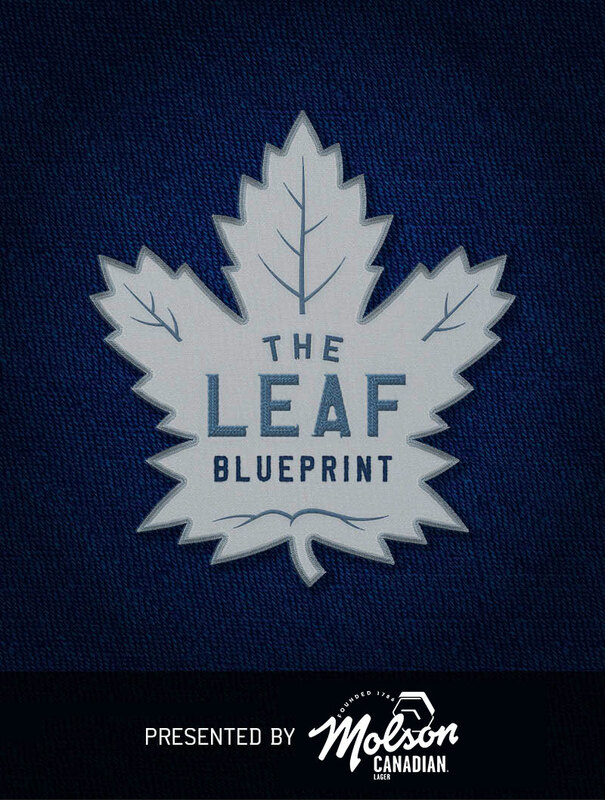 This look at food, culture and history will give fans everything they'll need for their next Leafs road trip. 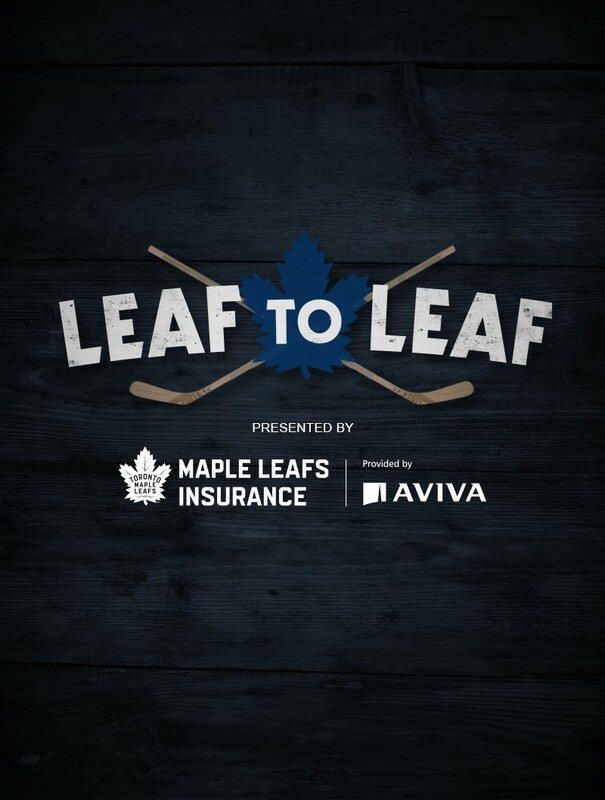 Toronto Maple Leafs and Rogers team up to give Leaf fans an exclusive look at pivotal moments of the 2017/18 season. Gain a deeper understanding of the game, with fun visualizations of the science behind athletic performance and equipment. 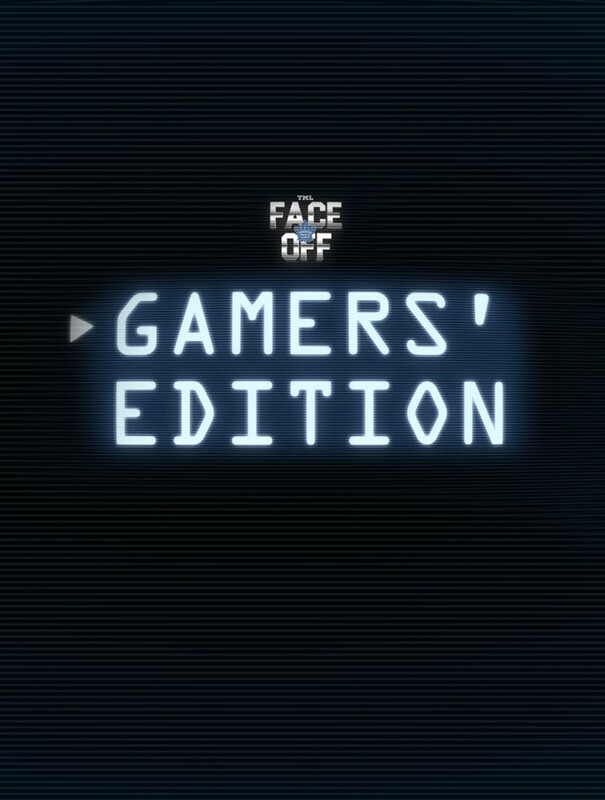 Plus, uncover the secrets of some of hockey's rituals and superstitions. 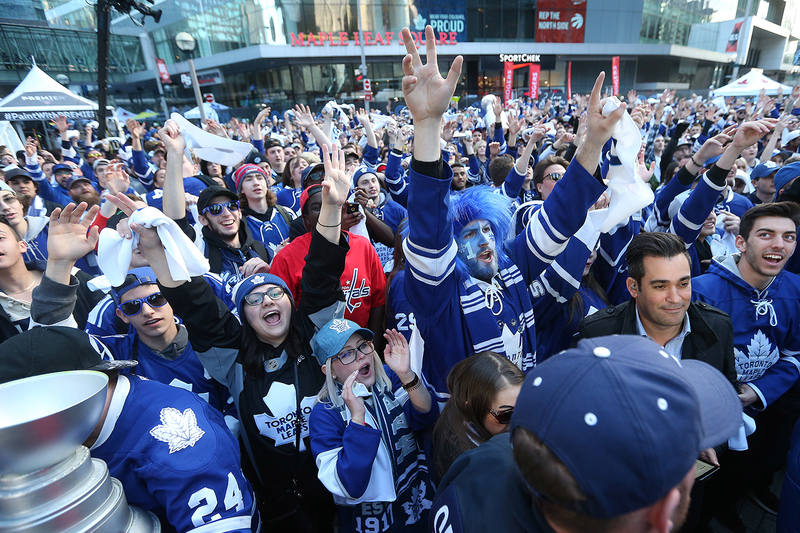 Celebrating the greatest fans in hockey, this is where Leafs Nation shows off its #LeafsLove. 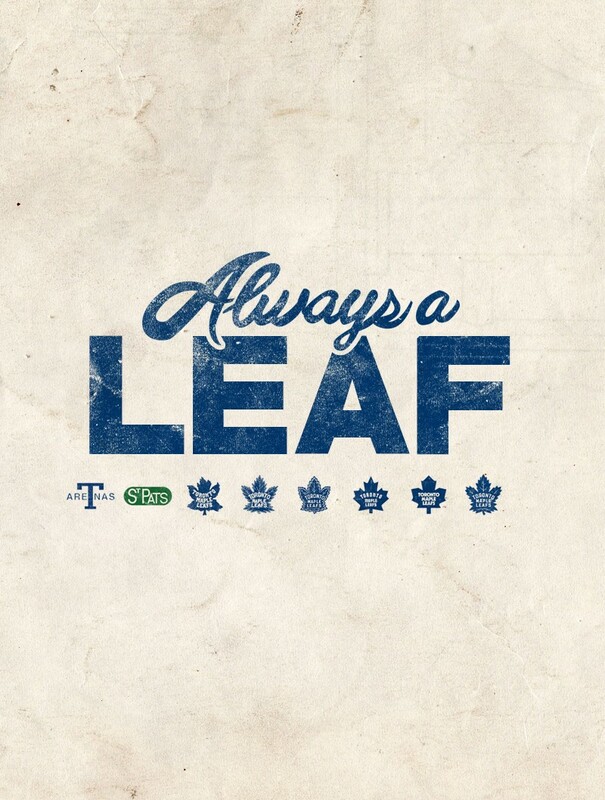 With fan profiles from across the country and the globe, it’s the ultimate shout out to Leafs fans everywhere. 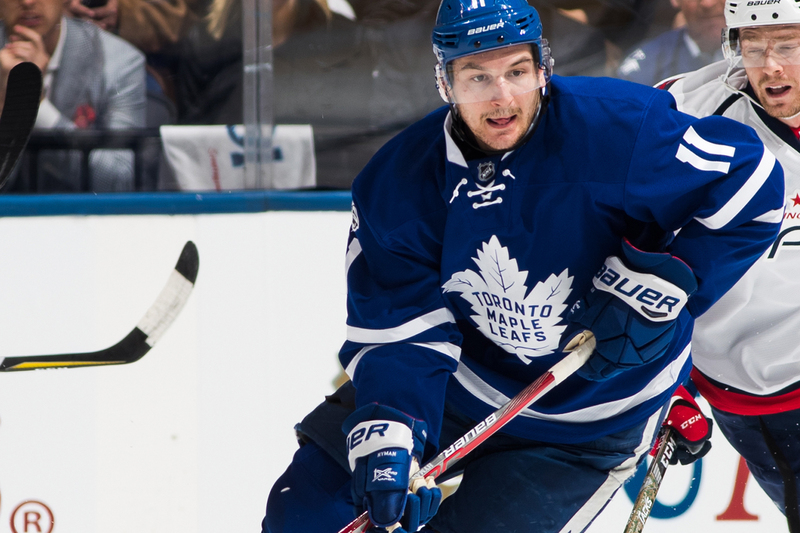 Get to know your Toronto Marlies in the latest season of 20 Questions. 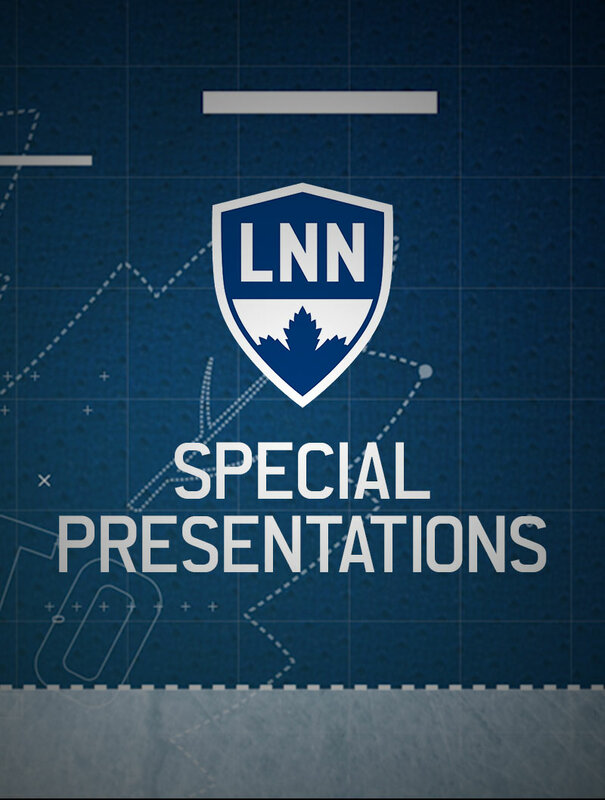 Special Presentations bring you closer to some of the more memorable moments throughout the season.